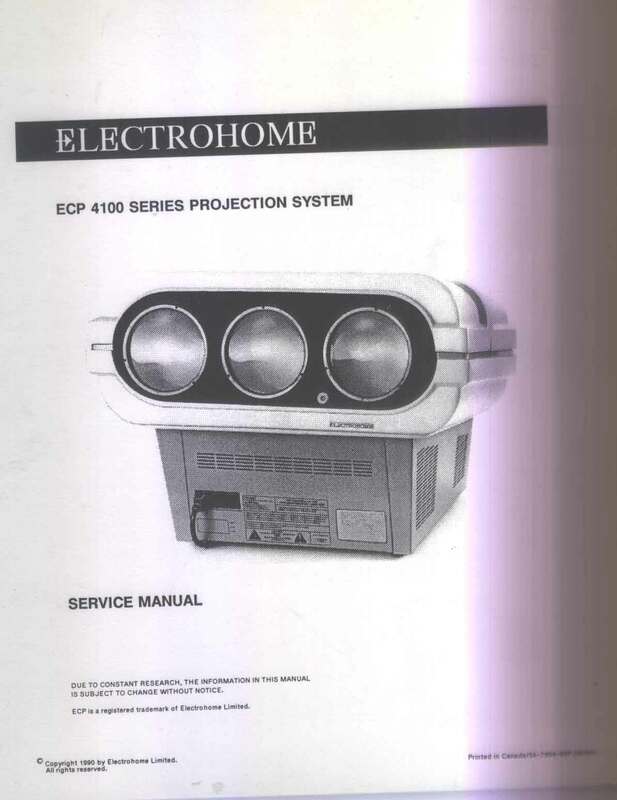 The ECP-4101 is a commercial, graphics-grade video projector that originally sold for $22,000. It has cool features including the ACON automatic convergence system. (Originally a $2,000 option). 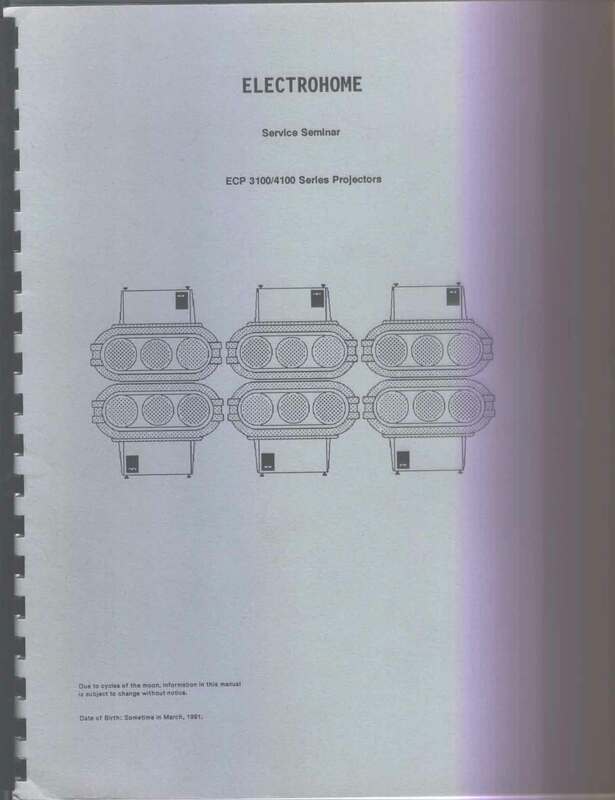 Our unit was produced in 1994 and is tested and functional. The ACOM worked perfectly, and the projector produced a bright crisp image. It is good cosmetic condition, and includes both the wired and wireless remote controls. This unit is being sold as is, so please bid accordingly. Buyer will pay $75.00 packing fee plus actual shipping in the continental United States. We will make every effort to ship within 24 hours of receipt of payment. We ship with FedEx & UPS only. We will be glad to ship with other carriers using the purchasers shipping account. Please contact us to make any special shipping arrangements. For shipping rate research, our shipping address is Boulder, CO USA ---- Zip Code is 80305.